We are often asked, “What does it cost to become a Freemason?” The simple answer is, probably less than you think. Firstly, Let us dispel the myth that you have to be well-off to become a Freemason. You certainly don’t have to be ‘rich’. There are people from all walks of life who are Freemasons, as long as you can afford the lodge subscriptions. A Masonic lodge is no different from being a member of a golf club when it comes to paying your way. What happens if you decide to join the Crescamus Lodge? The annual membership fee for Crescamus Lodge for 2017/18 is £150.00. If you do this, the subscription would be reduced on a pro-rata basis depending on when you do join. After our Lodge meetings, we have dinner together. You may choose to dine or go home after the Lodge meeting. This is your choice and there will never be any pressure on you to stay to eat. The dinner includes a starter, main courses ( vegetarian and vegan options are available) followed by a dessert, cheese & biscuits and coffee. If you invite any Masonic guests, it is normal that, as their host, you may pay their dining fee, which for Crescamus Lodge is about £30. Normally such dining fees are collected on the same evening, but they can be paid by cheque, bank transfer or standing order. All Lodges will have a ‘dress code’. 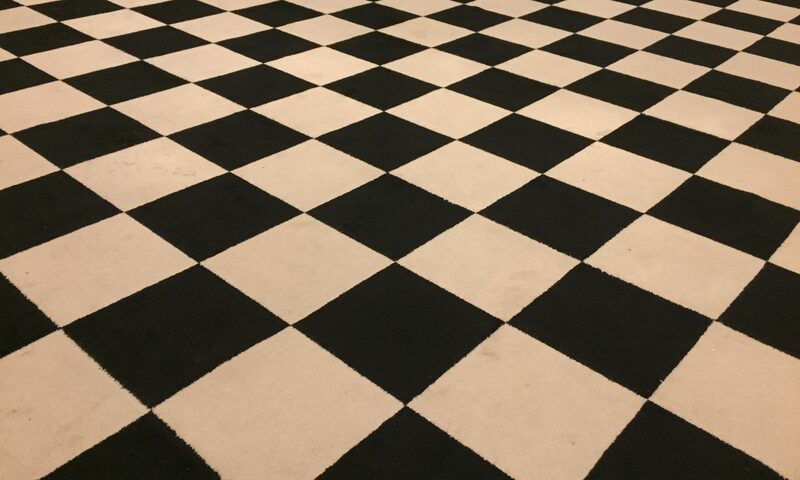 Crescamus Lodge members wear dinner suits with a white-collar, a black bow tie, and black shoes. In time, certain items of regalia will be required, which initially will not be expensive, and often, there is the opportunity to buy used regalia at very little cost. From time to time, many Lodges have a special evening, or daytime event, specifically to raise money for charity. You will never be pressurized into attending them or to give money at these events if you are unable to, or prefer not to. However, it is hoped that you will take part in the Lodge’s efforts to raise money for the various charities they adopt. Freemasons are encouraged to give money to charity, dependent upon their means. You will never be pressurised into giving and some Lodges will not ask you at all, as giving to charity is a matter of your own conscience. If you have any questions not answered by this page, please feel free to contact the Membership Officer using our Contact Form. If after reading the pages on this site, you are interested in becoming a Freemason, we recommend that you first talk to a family member, friend or colleague whom you already know to be a Freemason. They will be able to explain to you what they can about the fraternity and help you find a suitable Lodge. If you don’t know anyone who is a Freemason and you would like to join a Lodge in Croydon or Surrey, please contact us telling us more about yourself. Arrangements will be made to meet you socially to find out more about you, and to give you a chance to find out more about us.